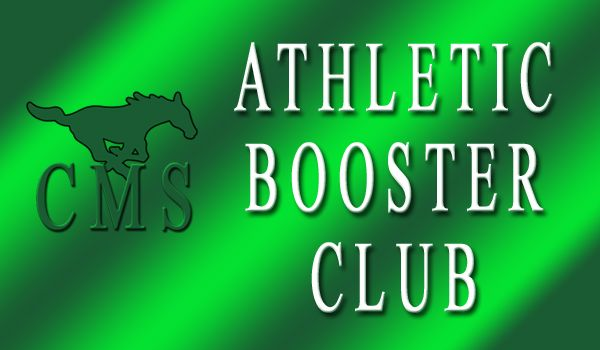 SIGN UP FOR BOOSTER CLUB TODAY! WHO IS THE CREEKWOOD ATHLETIC BOOSTER CLUB (CABC)AND WHY DO I NEED TO SIGN UP?? CABC is a group of parents and coaches that support our student athletes and the athletic programs. We come together to make the CMS athletic program a success now and for the future. By registering on the CABC website this will allow you to get up-to-date information about meetings, practices, games, banquets and a way for our coaches to be able to communicate with parents. Registration is free but we ask that you consider volunteering your time and/or financial assistance to help our athletes and coaches run a successful program!